Chevelle unleash "Door to Door Cannibals"
Multi platinum rockers Kongos will be releasing their upcoming full length album Egomaniac on June 10, 2016 via Epic Records. 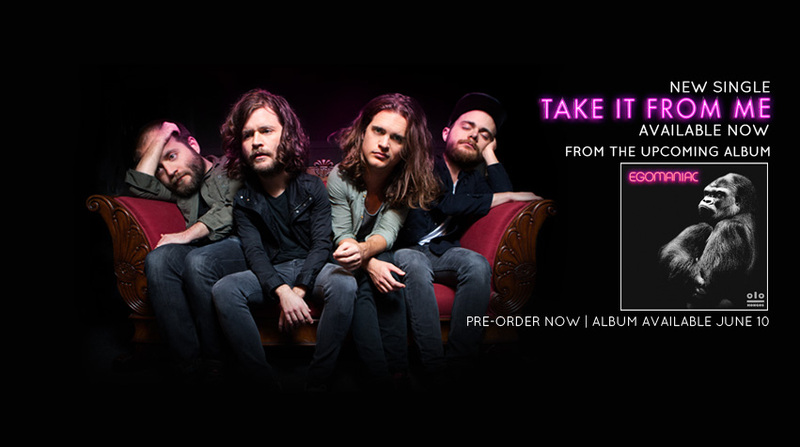 Stream “Take It From Me” below. The band has a string of upcoming live dates in July.